When it comes to decorating your home or business, every detail matters. From the most subtle of touches throughout your space to bold statement-making pieces that draw attention from everyone who passes, custom decorative welding lets you create the pieces you envision for your space. 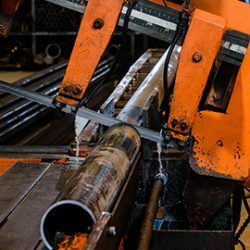 Turn to our family-owned and operated team at D & M Welding Co to help take your visions and turn them into reality and express yourself through decorative metal. Bonded and insured, our welding crew is prepared to give you exceptional results with a fast turnaround so you can enhance your space faster. Why Invest in Decorative Welding Pieces By D & M Welding? Decorative welding pieces are wonderful for just about everyone because they are versatile and unique! So, why invest in a decorative welding piece? Decorative welding pieces are personal and unique to your style. Do you love plants and want to celebrate just how much you dig them? Or, how about a certain football team? Even better, your family name — what a sentimental piece to display! 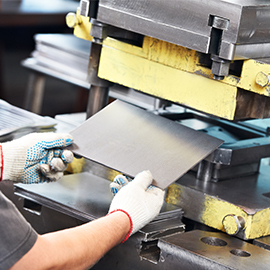 Whatever you’re into, our welding services can create something you’re sure to enjoy.